Best Buy offers surface pro 6 from $599 Shop Black Friday Ad Deals. Save up to $250 on select MacBook Pro Models. Save $100 on select iPad 128GB models. 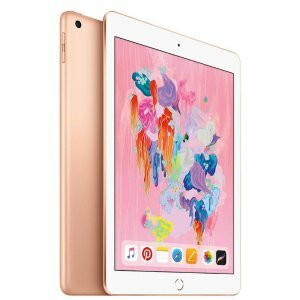 Save $125 or $150 on select iPad Pro 10.5 Models. Save $50 on Apple Watch Series 3. Microsoft Surface Pro 6 for $599. Save $100 on select Powerbeats3 wireless headphones. Save $60 or $120 and get a free Amazon Echo Dot (3rd Gen) when you buy a select Ring video doorbell. Free $100 or $150 gift card with qualifying appliance package. CORSAIR essential gaming accessories for $99. Save up to 50% on select PC gaming accessories. Save up to 40% on select Dyson technology.